Are you looking for a safe, comfortable, dependable and competitive rate service of a taxi to Gatwick or heathrow airport transfer? Welcome to Airport Direct Car, as we are one of the largest and most recommended airport transfer service providers, we are offering a wide range of comfortable vehicles ranging from executive saloons to luxurious MPVs, because we understand and respect all the unique travelling needs of our clients. All our vehicles are excellently maintained regularly, as our business motto is “rendering an error-free service at unbeatable rates”. In spite of providing excellent condition cars, all our vehicles have latest and advanced amenities such as GPS systems, satellite navigation and traffic message channel which gives our drivers en route travel updates. Our chauffeur driven cars give you a sign of relief by reducing the pressure of driving through the busy road of the city. Furthermore, all our chauffeurs are well-behaved and service-oriented which is why they are the face of our business. The luxury of having a chauffeur driven vehicles is that you don’t have to worry about the driving, as you can leave this to us. This means you can efficiently conduct your business on the way to your destination or even relax. Additionally, to avoid all the inconvenience, we carefully listen to your needs to full your requirements and work accordingly. We have certified, licensed and CRB checked the driver, which means you not only travel in style or comfort, but also ride safely and securely with the drivers you can trust. Moreover, by hiring our professional services of a taxi to Gatwick, you don’t need to worry about anything. What do you get from Airport Direct Car? Whenever you travel, it is quite stressful to wait for local transportation or stand-up in long queues to get the transfer. So don’t risk it and let Airport Direct Car help you in planning your further travelling plans and worry about all these things. We give our clients the opportunity to complete their last-minute work and concentrate on other essential tasks. What better way of doing it rather than having certified driver, well-maintained and late-modern vehicles and passionate team of experts behind the scene who help you in reaching your destination in style, ease and comfort. Are you searching for reliable London to Dover taxi services at a reasonable price? No need to look any further, as Airport Direct Car is an expert in airport transfers, offering you an exclusive range of services to choose from. With over many years of experience in airport transfer, you can rest assured that your voyage is entirely handled by professional and experienced staff and properly planned or organised till last detail. 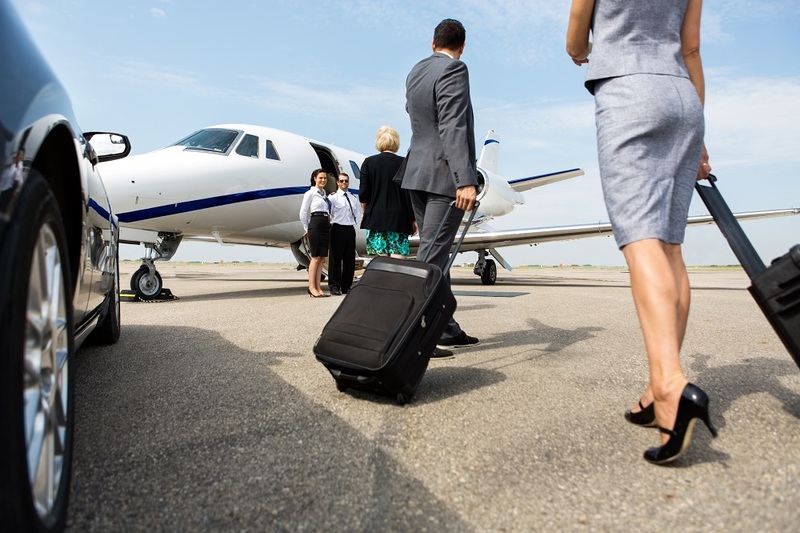 For many of our clients, we carry out journey regularly, which involves to and from airport transfer services and makes their trip incredibly amazing and safe. We are committed to provide you with reliable and quality services and give our clients the best travelling experience because Airport direct Car is more than just a Gatwick airport transfer. We offer prompt pickup and drop-off services from home to the airport or airport to your preferred locations. Just book our services of a taxi to Heathrow by merely filling the booking form. Just add your pick-up and drop-off destinations, date and time and also mention the number of passengers you are travelling along. After booking you receive a confirmation email with further instructions and details of the vehicle and driver. We are available 24/7, so you can easily make your booking in advance whenever you are travelling. Airport Direct Car is the premier airport transfer company, who is offering you an extensive range of luxurious vehicles with professional and experienced chauffeur which help you in reaching at your desired destination safe and sound. Moreover, we tailored our services to meet individual dynamic needs and expectations. Book our services of a taxi to Gatwick to experiences more than just a transfer.